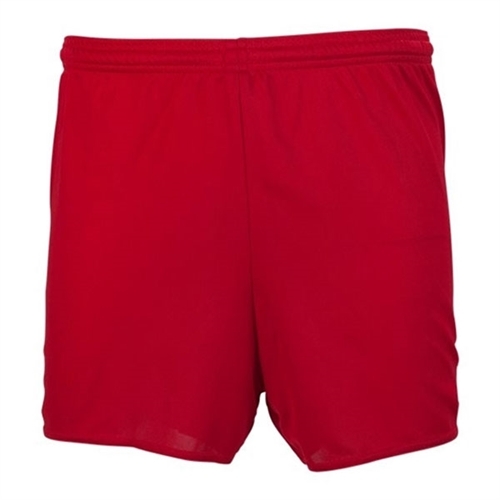 Description: adidas Women's Parma 16 Shorts - Red are made with climalite soft, lightweight fabric for superior moisture management. adidas Women's Parma 16 Shorts are made for soccer players. They are light weight, comfortable and have the embroidered adidas sport badge.